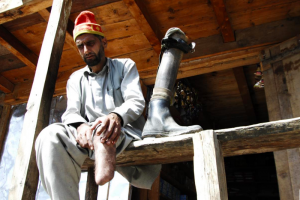 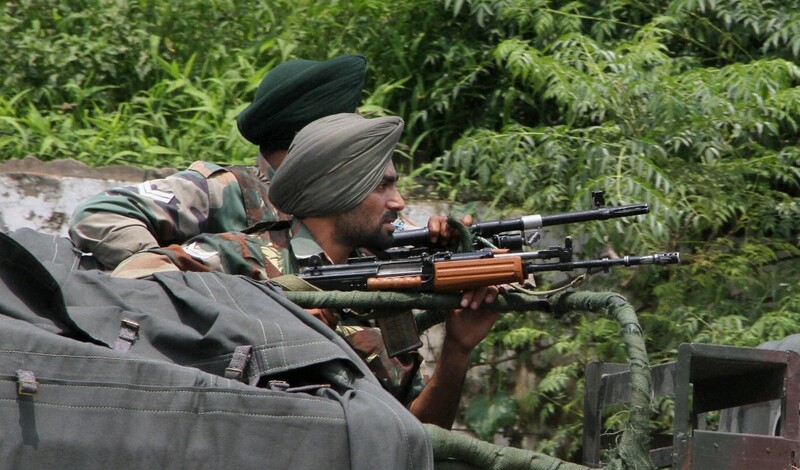 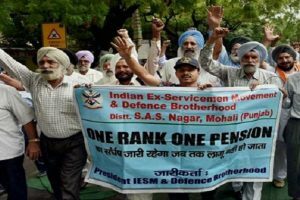 Watch | Has India Let Down Its Ex-Servicemen? 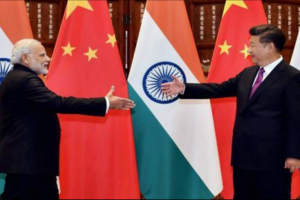 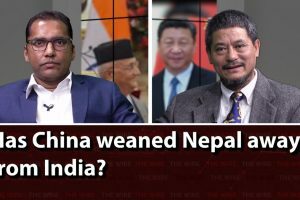 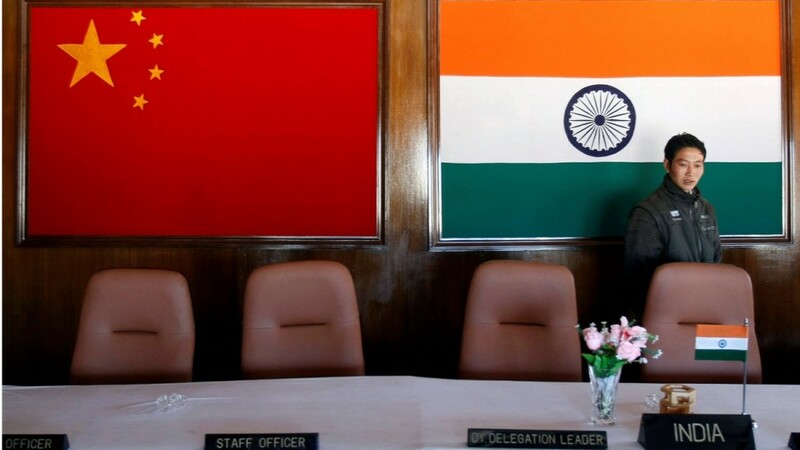 Watch | Has China Weaned Nepal Away From India? 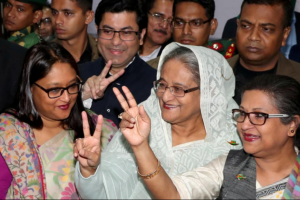 Watch | What Does Sheikh Hasina’s Victory Mean for India-Bangladesh Relations? 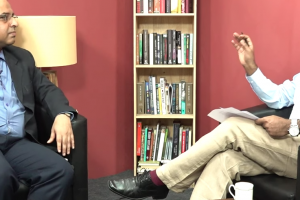 Watch | National Security Conversations: How Sincere Is Imran Khan's Peace Offer To India? 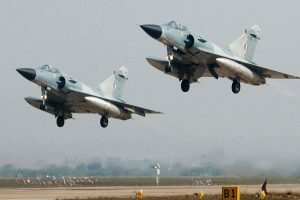 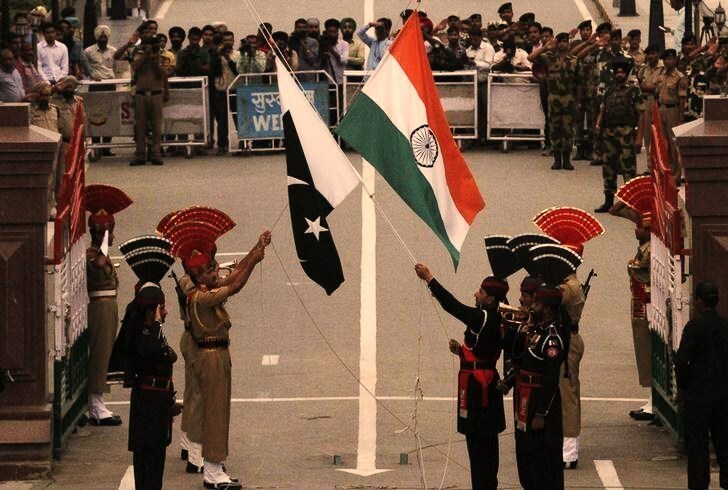 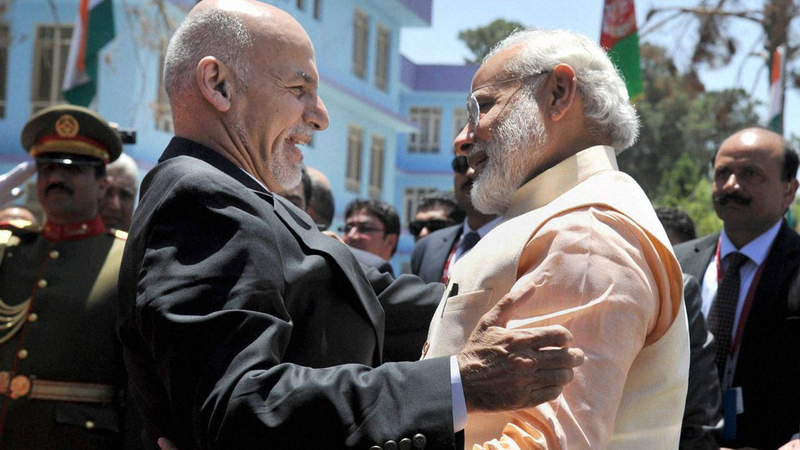 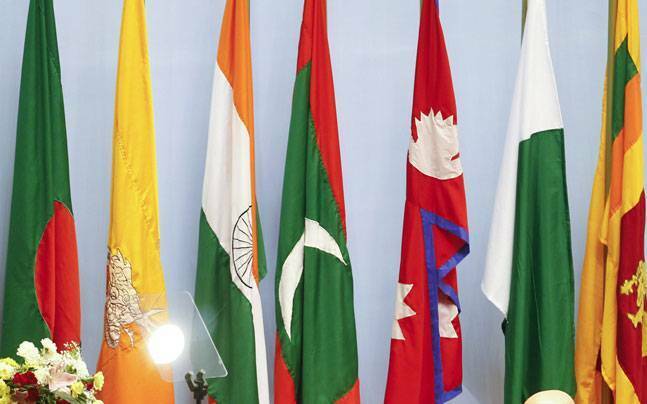 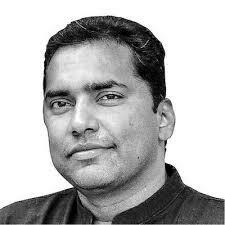 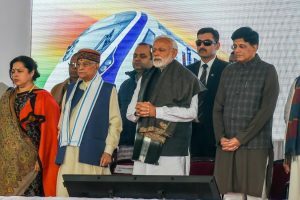 Watch | Has India Lost Influence in South Asia? 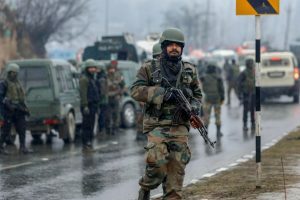 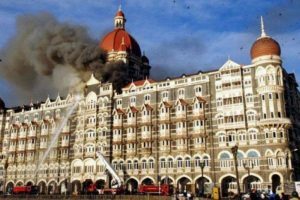 Watch | Can India Prevent Another 26/11? 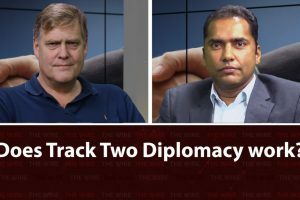 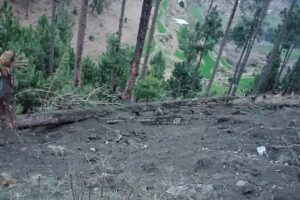 Watch | Does Track Two Diplomacy Work? 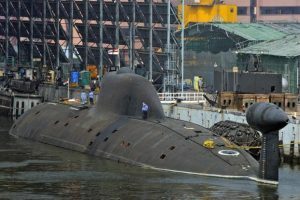 Watch | Has India Completed Its Nuclear Triad With INS Arihant?